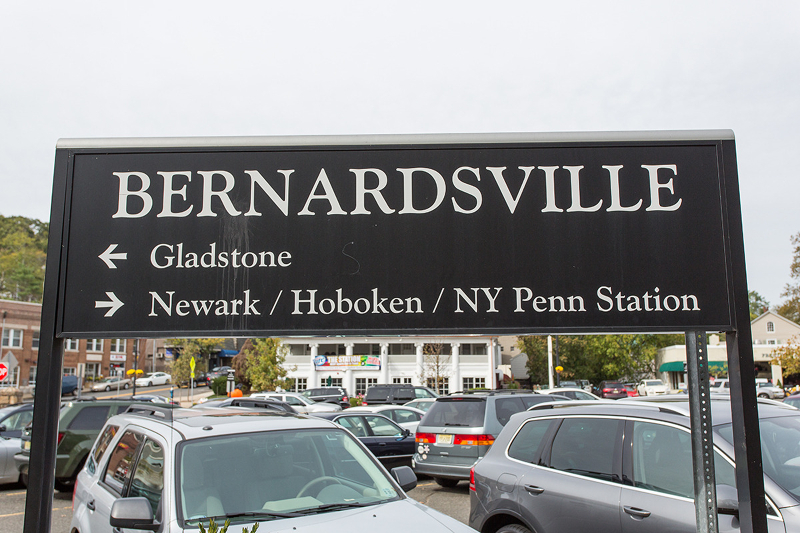 During morning and evening rush hour, NJTransit offers direct trains on the Gladstone Line from Peapack, Far Hills, Bernardsville, Basking Ridge and Lyons (Basking Ridge) going into Penn Station. When there are not trains directly into Penn Station, commuters from these locations make an easy switch at Summit Station. Those wishing to spend less time on the train, may drive and park at Morristown, Convent Station, Summit, Maplewood or Secaucus Junction for direct trains into NY Penn Station. Click here for NJTransit’s rail system map showing the lines and station that serve our area. A fantastic option for getting to NYC from the Somerset Hills area is Lakeland’s weekday bus service picking up in Bedminster/The Hills, Peapack, Far Hills, Bernardsville and Basking Ridge and dropping off at Port Authority. The morning schedule offers five buses departing between 5:45am and 8:20am, three of which are express buses. The afternoon/evening schedule offers ten buses departing Port Authority between 3:30pm and 8pm, 2 of which are direct. The ride is under an hour to/from Basking Ridge, and approximately five to fifteen minutes longer when traveling further west to stops including Bernardsville, Far Hills, Peapack and Bedminster. Newark International Airport (EWR) is the most popular airport to fly out of with many flight options. EWR is approximately thirty minutes away from the Somerset Hills area, but there is usually traffic making the ride slightly longer. If EWR flight schedules do not work out, there is also the option of flying out of JFK or LGA in New York. Snowbirds or those with second residences in Florida love the option to take budget airlines Frontier or Allegiant out of Allentown or Trenton-Mercer airports located approximately an hour away as a easy, low-cost option for frequent leisure travel.